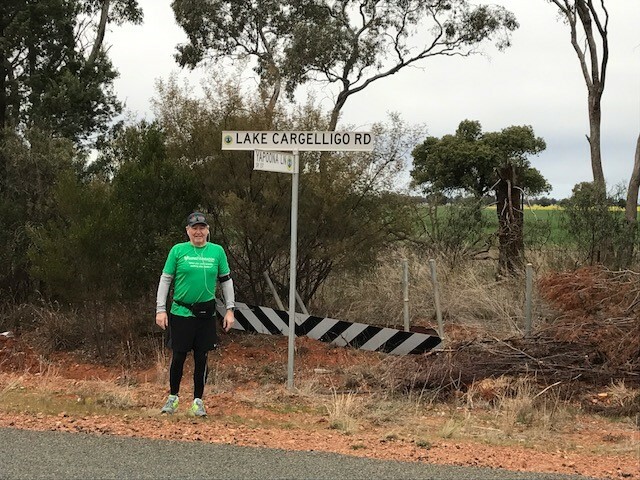 Day 6 and thankfully the strong headwinds had gone making for a nice leisurely 44km walk back into Lake Cargelligo after resting up over the weekend (and washing the support vehicles). Bill set a cracking pace on day 6 having covered the first 22km in 2hrs 20 mins. 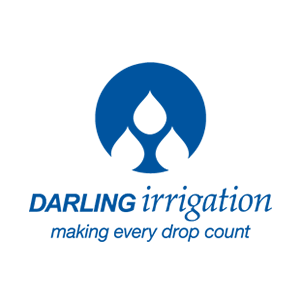 Well supported by Lake Cargelligo AGnVET staff James O’Connor and Tristin Johnston during the day, Bill arrived in town early afternoon and after some media interviews and photo opportunities the crew were off to the Royal Mail Hotel to catch up with the locals. Thanks to those drivers that stopped to say hi and make a donation. After a good night’s sleep, an interview with Prime 7 this morning, we’re off again with 133km ahead of us as we make our way to Griffith. 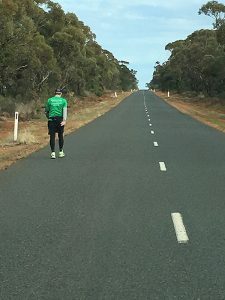 Bill completes his his epic Long Walk For Lungs! Day 11-12 | Bill still going strong with 3 days to go!